September is month full of things. Labor Day, Rosh Hoshanah, New York Fashion Week and Back-to School, too. 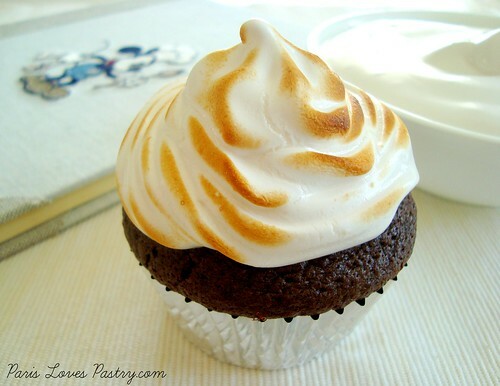 These chocolate cupcakes with marshmallow frosting are a great way to celebrate. 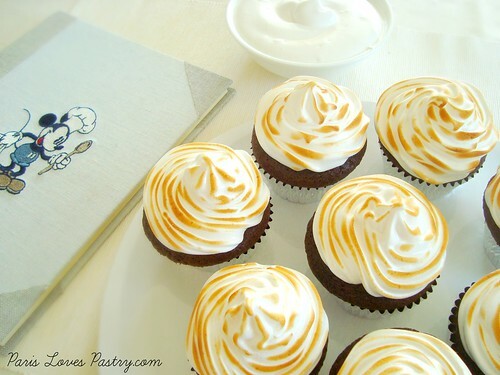 Made by Blogger Paris Loves Pastry.